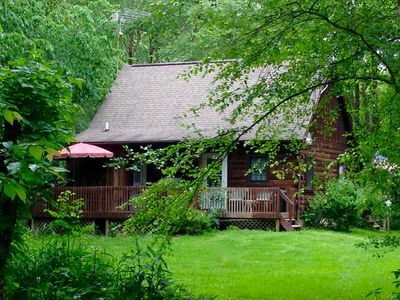 Thank you for your interest in Laurelei Cottage. 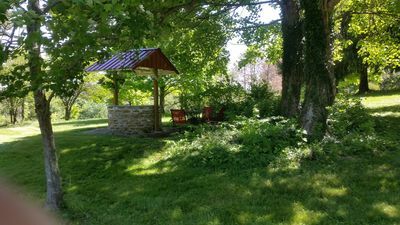 Laurelei is now under new management. 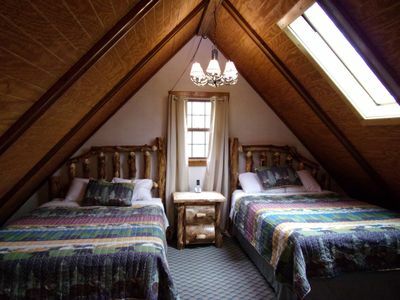 If you are interested in booking this cozy cottage, please look for VRBO listing Rental 1233600. 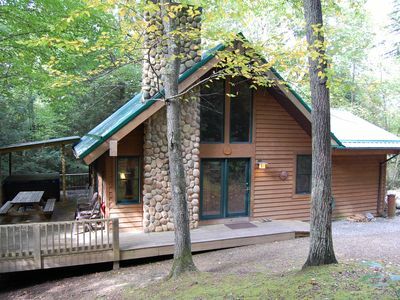 Laurelei Cottage is right in the middle of it all! 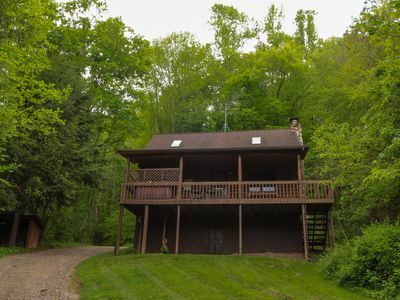 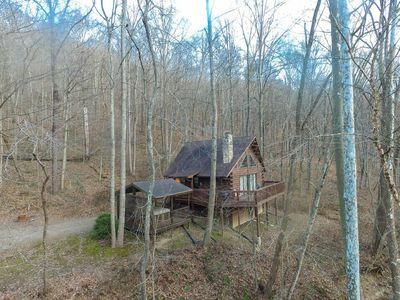 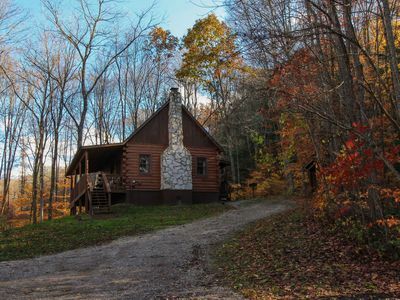 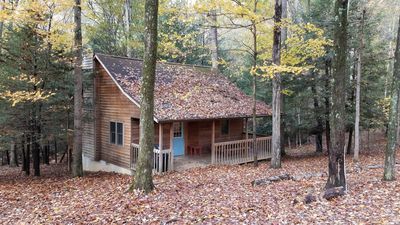 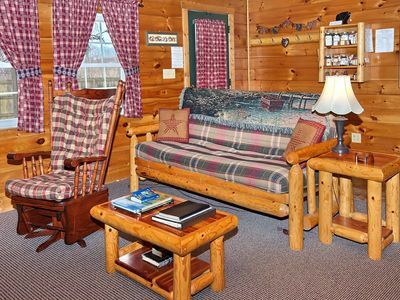 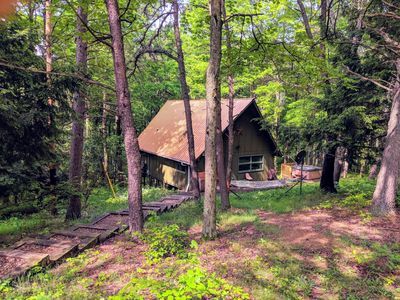 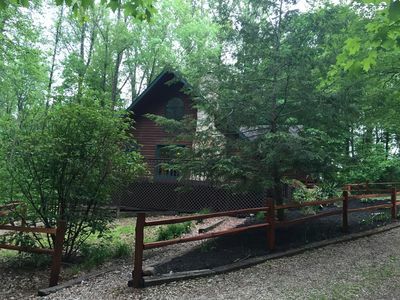 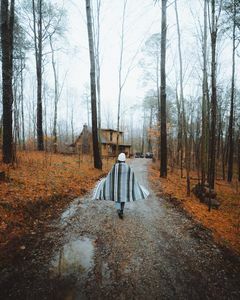 Located minutes away from Conkle's Hollow, Rock House, Old Man's Cave, and Ash Cave our cozy cottage is nestled on the banks of Pine Creek and is surrounded by 10 lush acres. 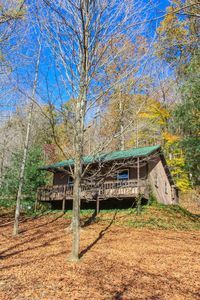 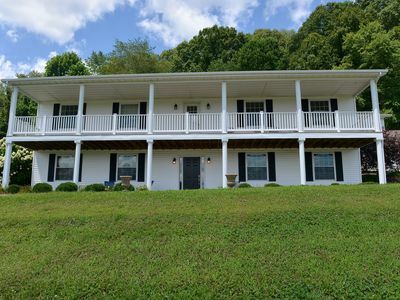 Whether you are on a romantic getaway or family retreat, you can look forward to enjoying the great outdoors from the front or back porch, gathered around the fire pit, or from inside the cozy log cabin you’ll soon call home. 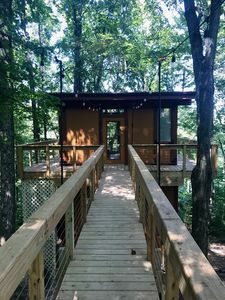 A romantic Treehouse getaway for Adults located in Hocking Hills! 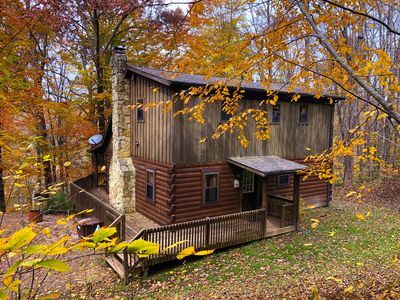 Cozy Getaway Nestled on a Hillside in the Heart of Hocking Hills!